I have an idea and I have no idea if its possible. I love the Pantera's look from its massive rear tires. I was hoping to do something similar to my conquest. 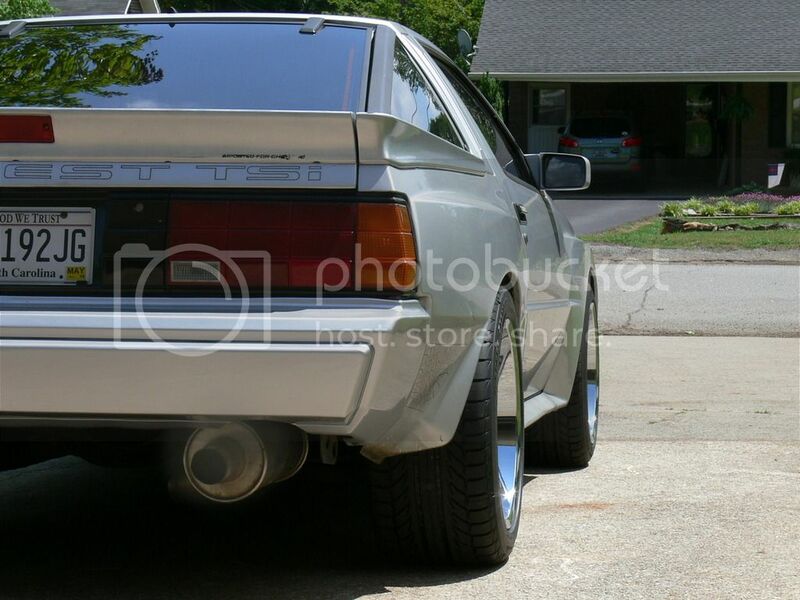 Does anyone know if its possible to get 17X11" (Rear) and 17X8" (Front) rims on a 1987 Conquest TSI? If the answer is no then what would be something similar or what would I need to do to make this work? Edited by sheepdog2142, 04 November 2018 - 01:29 AM. I guess it depends on offset. I have 17x10 +25 on rear and I had to use a 1" spacer. How do you like them? Performance, grip, and stability wise? So all you needed was a 1in spacer to make them work with no other modifications and can clear the wheel well no problem? Mustang Saleen SC Replica Wheels. Edited by Preludedude, 04 November 2018 - 10:20 AM. Thanks for the info. Id love to fit 345s on the conquest but I dont think its possible. Edited by sheepdog2142, 04 November 2018 - 10:40 AM. 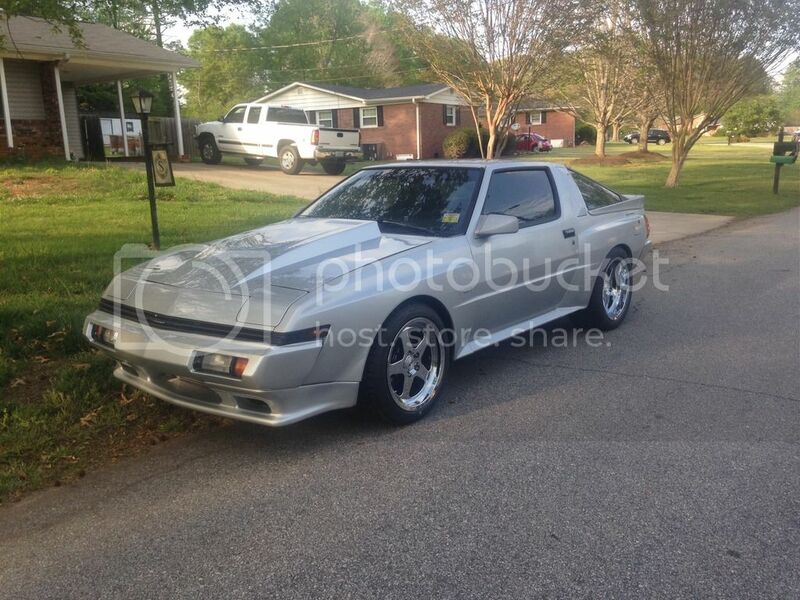 I'm somewhat thinking 315 25 18 for the rear. What do you run on the front? Edited by sheepdog2142, 06 November 2018 - 12:45 AM.